New! Cast Wheel. 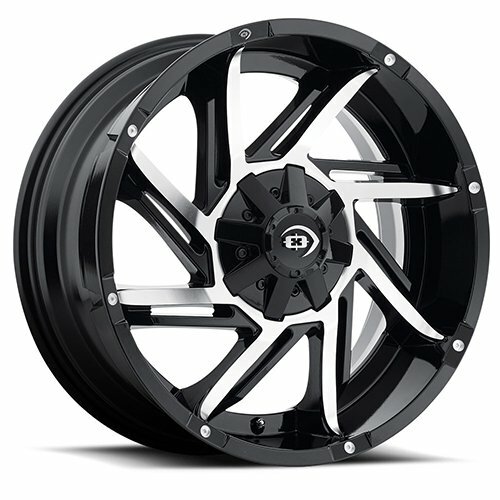 Vision 422 Prowler Gloss Black Machined Face 17X9 Wheel Rim (12 offset, 8-6.69) Engineered to fit over original wheel. Weather resistant and won't rust or corrode.